Teachers: Join our mailing list and receive two free tickets to our next concert. 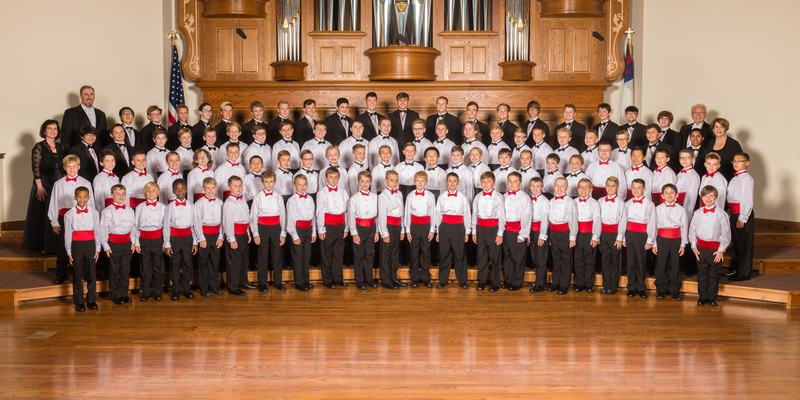 We would like your help in identifying boys who would be good candidates for the Lincoln Boys Choir. 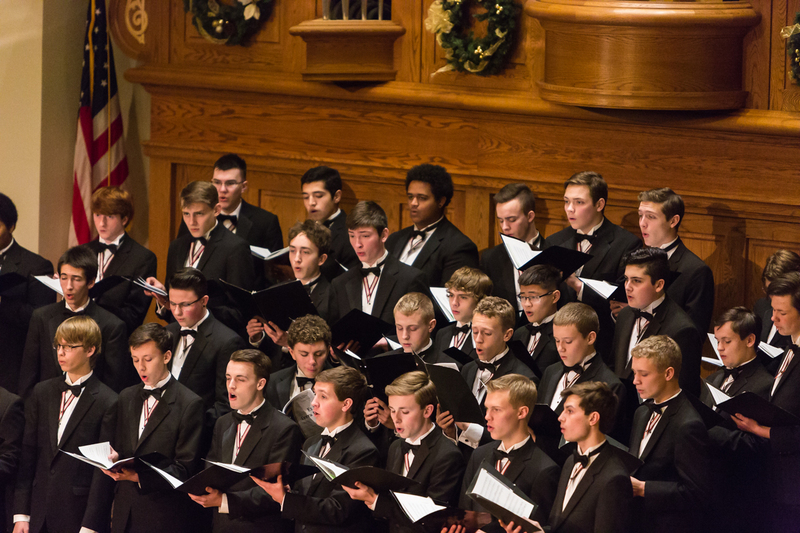 The choir is composed of boys in grades three to grade 12 from all schools in Lincoln and the surrounding area. 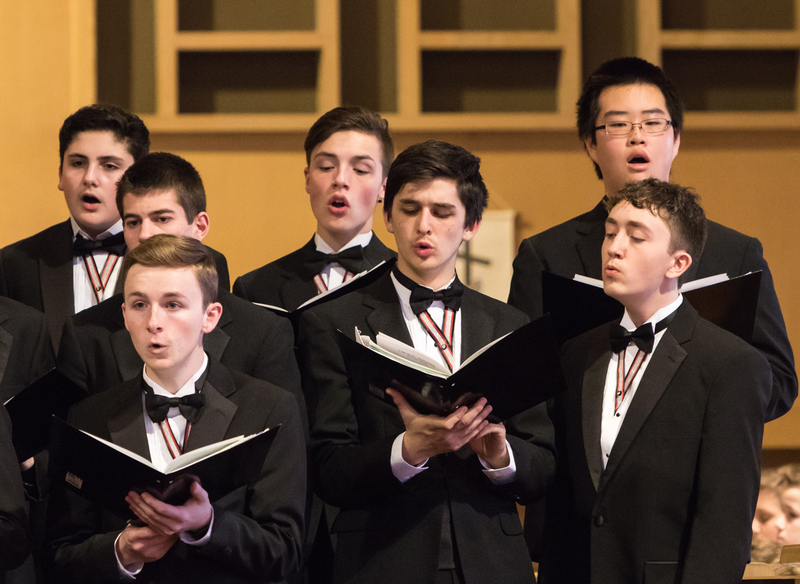 The boys explore many different styles of fine choral music and learn to develop their best vocal sounds in ways that are healthy for their voices. This is an outstanding choir. 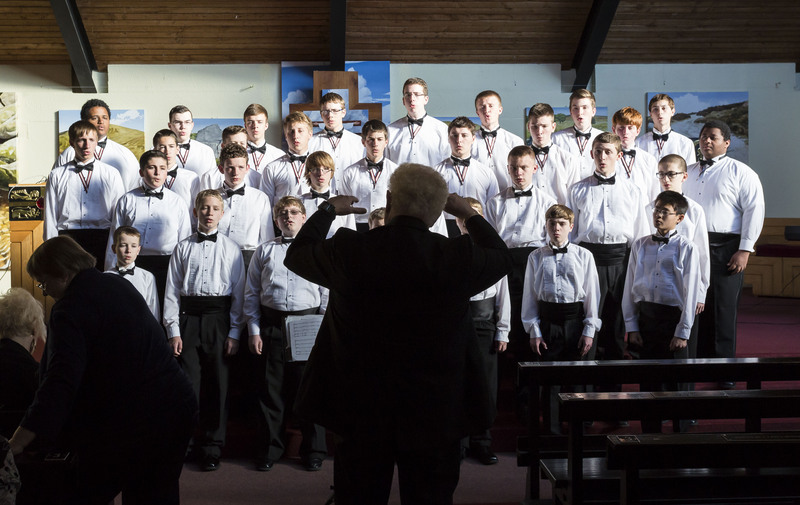 The standards for membership are high, but we know there are boys in your school who sing well. Click here for the teacher packet and to recommend a student. Boys invited to join are given provisional membership. After two rehearsals in late spring, final selections are made and final invitations are given to boys who show readiness through their musical ability and their demeanor. New members rehearse for the first time the first Thursday after school starts and then at a half-day Saturday workshop. Singing first verse of "America" (My Country, 'Tis of Thee) sung with accompaniment and then acappella. 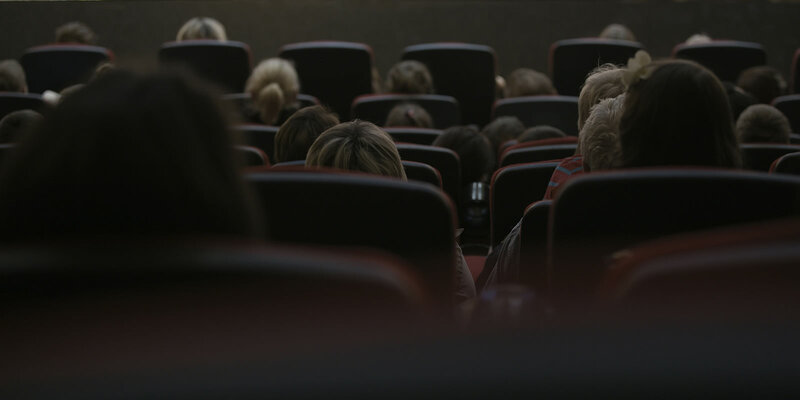 Memorization is encouraged, but a copy of the music will be provided. 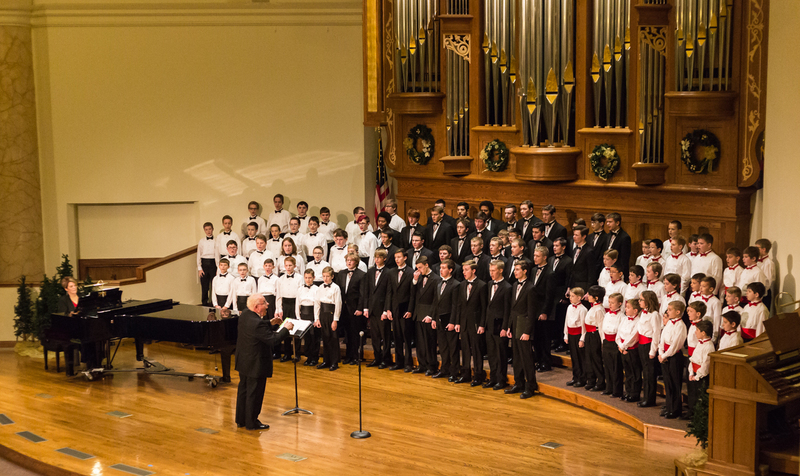 The choir typically follows the Lincoln Public Schools calendar. 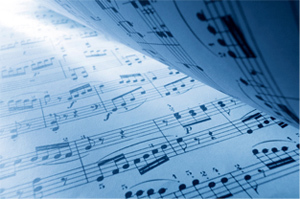 Regular rehearsals are Thursdays from 5 to 6:15 p.m. for Concert Choir(elementary -early middle) and Chorale(middle school) and 6:30 pm to 7:30 pm for Cantare (high school).